I’m really not a fan of the new update. 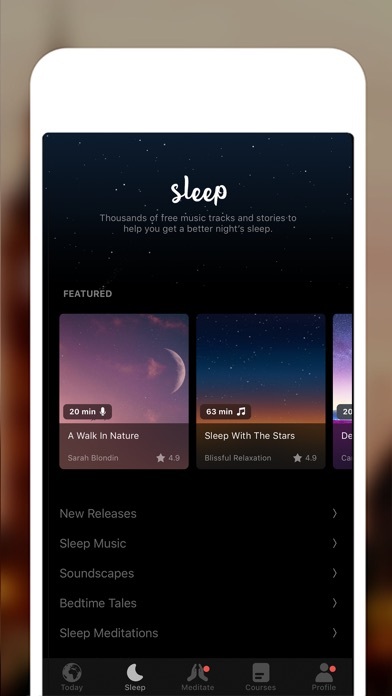 It seems odd to me that sleep gets its own icon, and as a result we have to go through more steps to get to the actual timer. 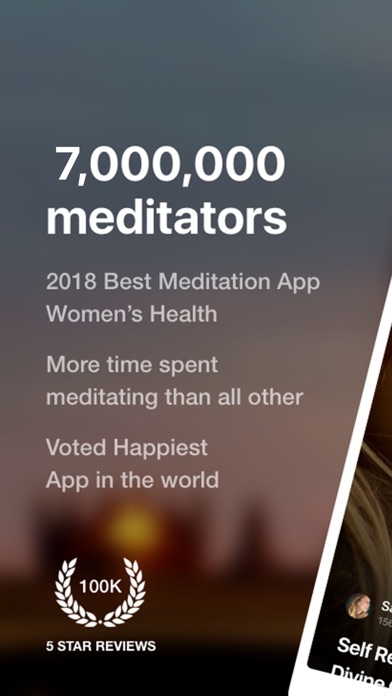 It’s a meditation timer app. It seems logical to me that the timer should go where is used to be. 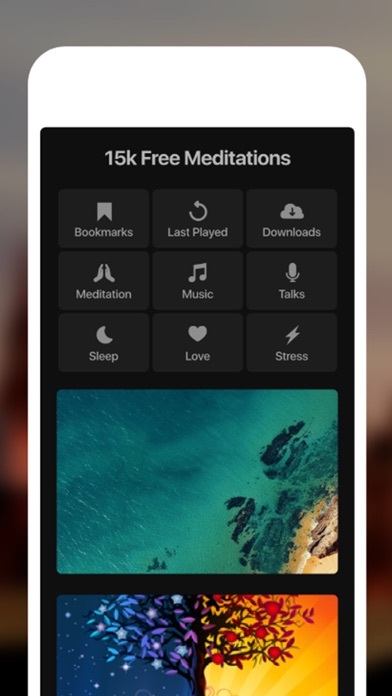 This is a sublime meditation app. I can set the timer for however long I want, with many choices of chimes to begin & end. 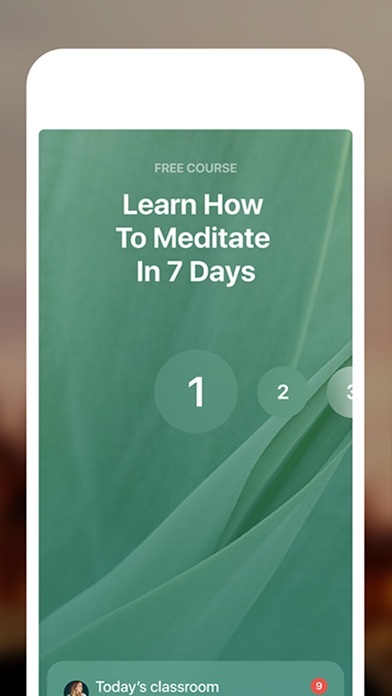 There are hundreds of free guided meditations. 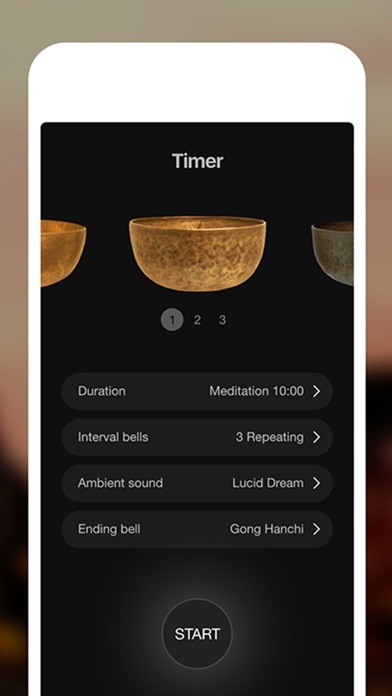 My favorite feature is being able to see who is meditating at the same time all around the world, and even being able to contact other members. I dont know about you but it freaks me out listening to old creepy men talk to me when relaxing. I get goosebumps every time I listen. The design is rich and the content is robust, and the vast majority is free. This is the power of caring people who want to create connection. This app has transformed and calmed my life. Awesome! Why did you remove the button where it directs you to talks and lectures??? So wonderful I am binge meditating! 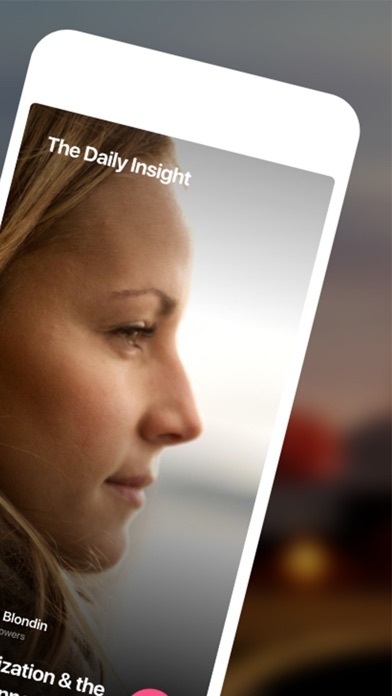 Insight Timer has easily become a part of my daily routine! I feel the results in just 8 days. My favorite isthe Timer, chosen background ambience, the chimes, the gift of time to be. Thank you for such an amazing insightful app! 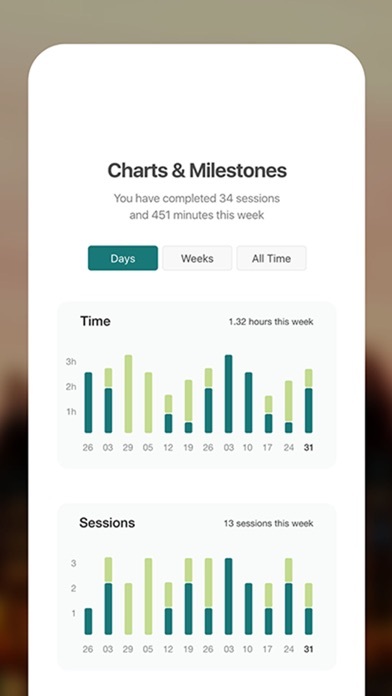 I love everything about this app - it has made it easier for me to commit to my meditation practice. The community is beautiful. I would love to be able to donate a tithe to this developer for making something so necessary- so very accessible. My note would be for everyone to who uses this app to find a way to give to such a beautiful movement. Thank you: Ashe! Hi! 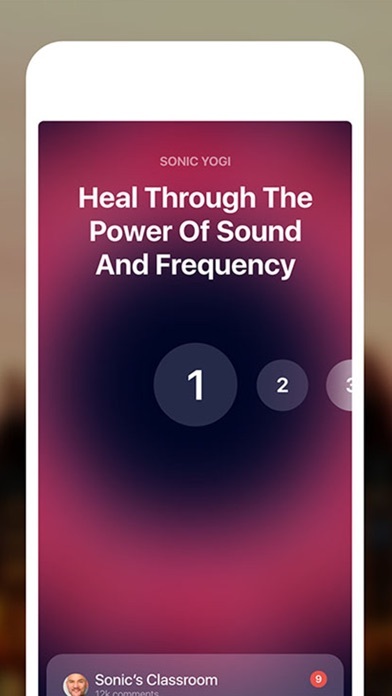 I just learned about the app and did a meditation by Nicole Pardo today. It was fabulous! I absolutely loved it!! Her voice, timing and prompts were all perfect! I hope she has more!